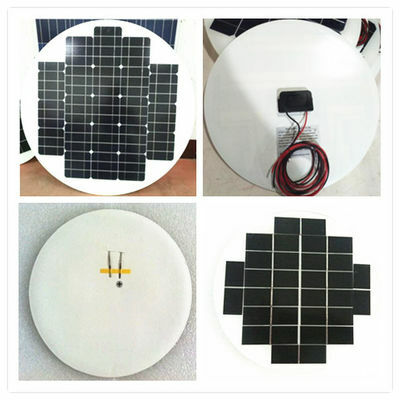 Factory direct supply of MONO and POLY crystal solar panels/ round solar panel/ PV modules/ foldable solar panels from 3W to 320W differect sizes. 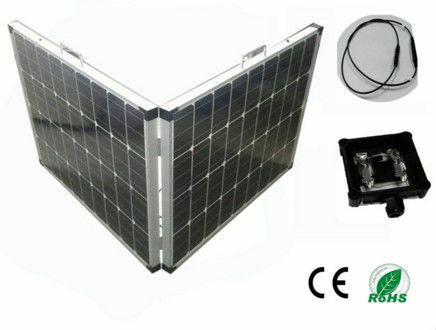 Our company has produced solar panel for many years, with reliable quality and very competitive price; we have exported products to many countries, such as Africa, Asia, Mid-east, South America, Australia etc. 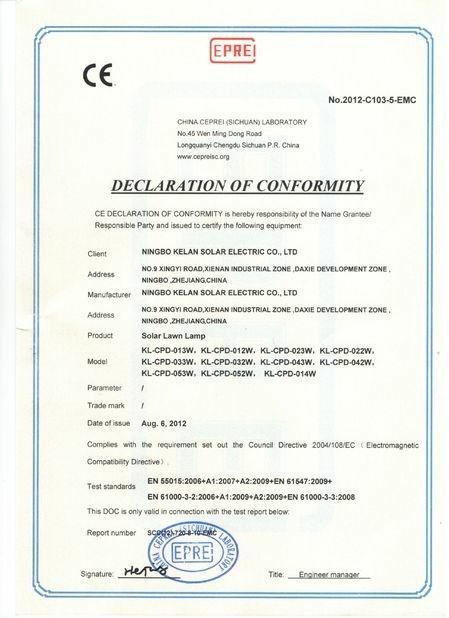 High quality, best price, quick delivery and perfect service, this is KELAN SOLAR. 1. Low voltage-temperature coefficient allows higher power output at high-temperature condition. 2. High efficient, high reliable solar cells ensure our product output stability. 1w to 300w solar panel charge most of rechargeable batteries, like Lead-acid, NiMh, NiCd, Li-Ion, Alkaline, LiFePo4, Li-ion polymer batteries. It is widely used in popular lighting products(lawn light, garden light, decorative light, yard light, wall lamp, traffic signs and Lights, street light, advertising billboard lighting, string light, spotlight, flood light, pool light, post light, underground light, table light, torche lantern etc. ); portable solar power supply products(mobile phone charger, batteries charger, solar backpack/bag, foldable solar panel charger, suitcase power unit, home power pack etc. ); vehiches(golf car, boat, patrol car, yacht, RV, expedition vehicles, any other irregular surface roofs); water pumps and fountains; Homes and Buildings; security alarms, lights and CCTV; consumer electronics; toys, novelty and gift products; agriculture and water; telecommunications; marine; solar power plants; solar home system. 1. All solar module produces without any aberration or bubble. 2. Back sheet is TPT&PET, and the thickness is 0.3mm. 3. 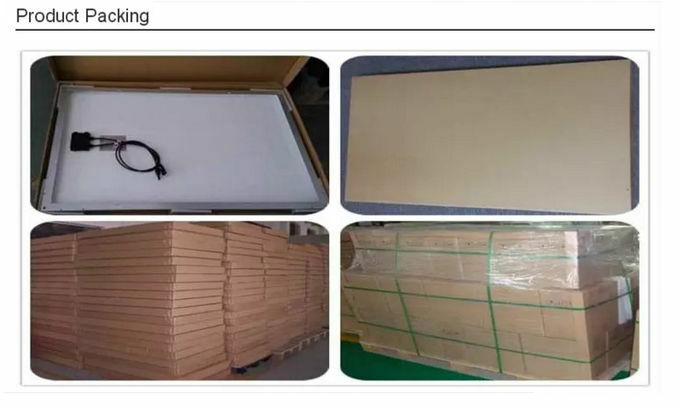 The thickness of EVA is 0.4mm,better than other company use 0.3mm or 0.35mm.We use new EVA material, not the overdue, the overdue EVA will influence the performance and lifespan of solar panel. 4. New aluminum with 1.00mm thickness, high hardness, good impact resistance. 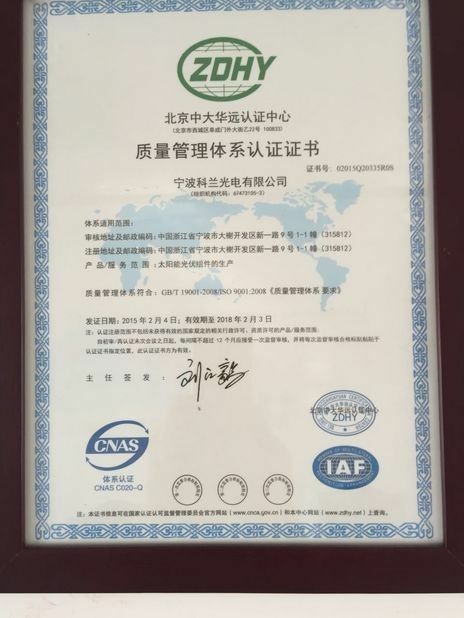 Some company will use bad recycle aluminum. 5. Tempered glass with 3.2mm has advantages of high strength, impact resistance,good light transmittance. 6. The solar cells made in Taiwan, high efficiency, low attenuation,the attenuation is less than 10% within 5 years and less than 15% within 10 years. 7. 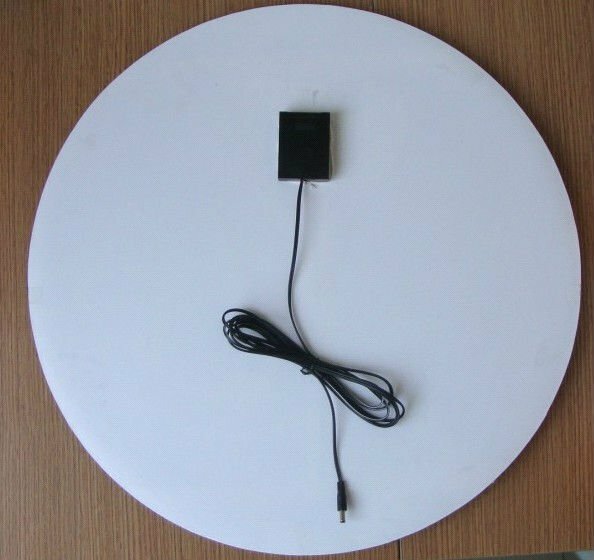 The junction box has good waterproof, good anti-aging,PV wire. The PV wire is good for anti-aging and anti-corrosion, it's better than the normal wire. 8. Package by 7 layers thick carton, moisture proof and anti-cracking. Two pieces in one carton, easy to delivery.